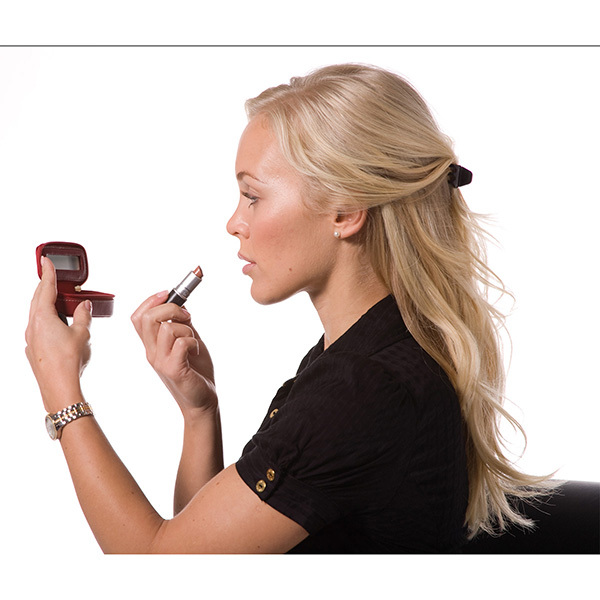 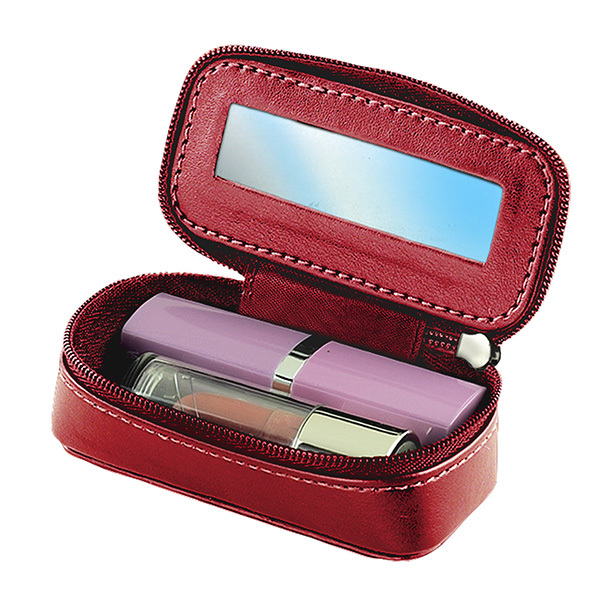 Pucker up for an outstanding promotional giveaway with this lipstick case! 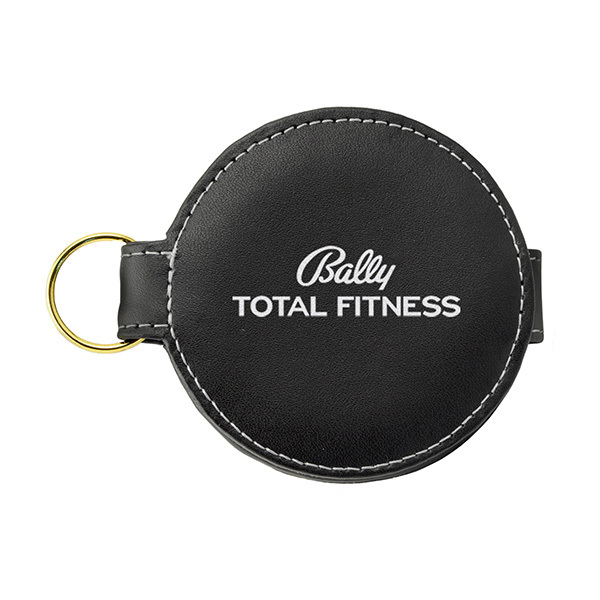 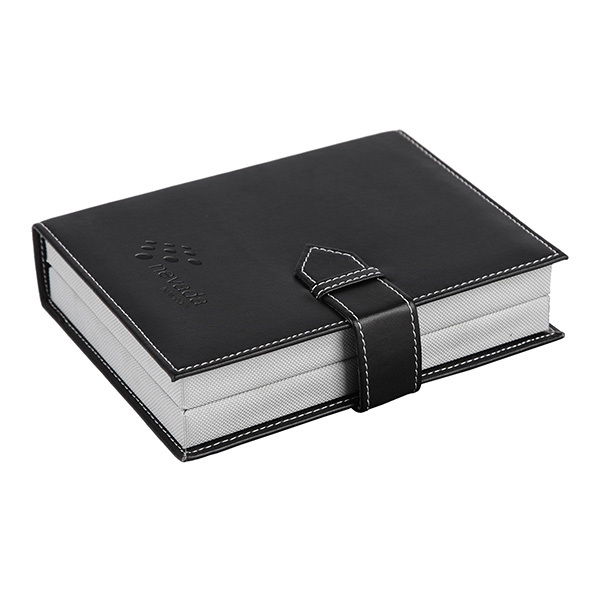 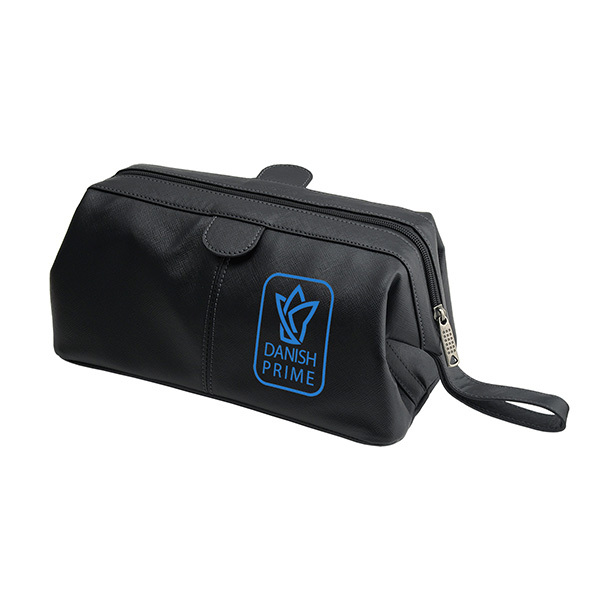 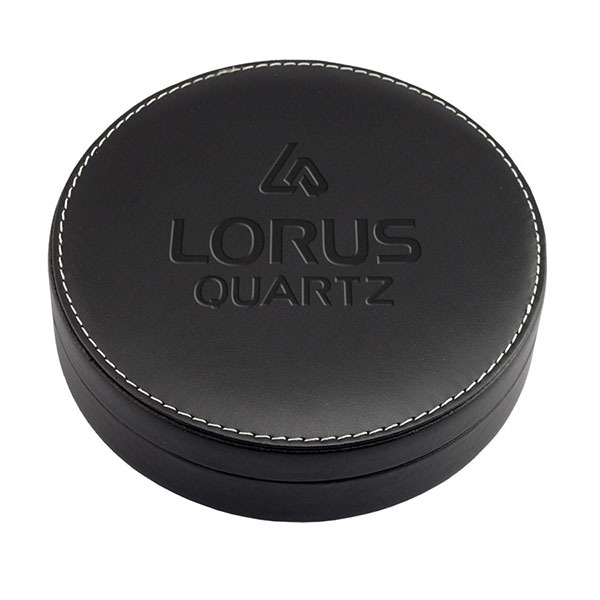 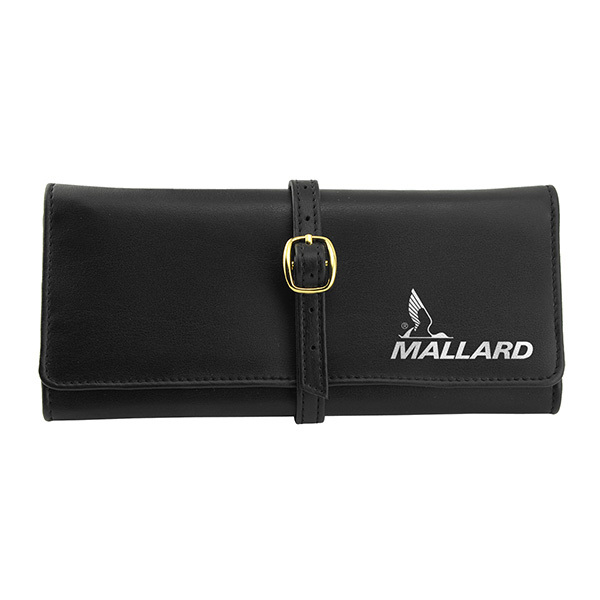 Measuring 3 5/8" x 1 5/8" x 1 5/8" and made from Nappa leatherette material, this company case features a zipper closure and includes a mirror for convenient use on the go. 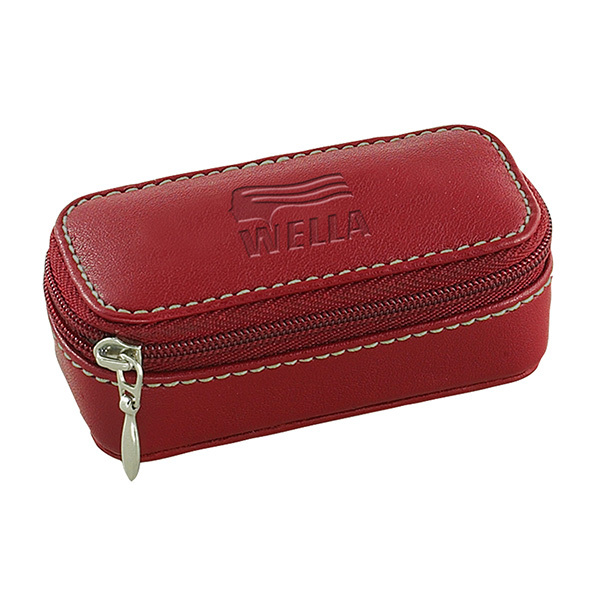 It's a great product for anyone who travels light and an ideal giveaway for cosmetics companies. 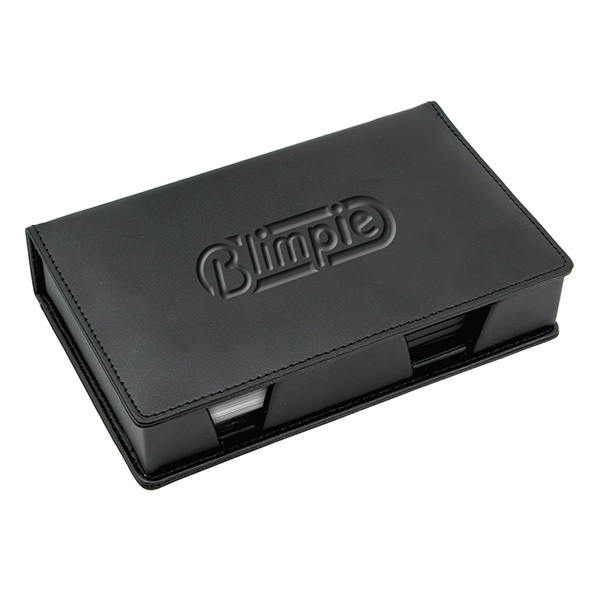 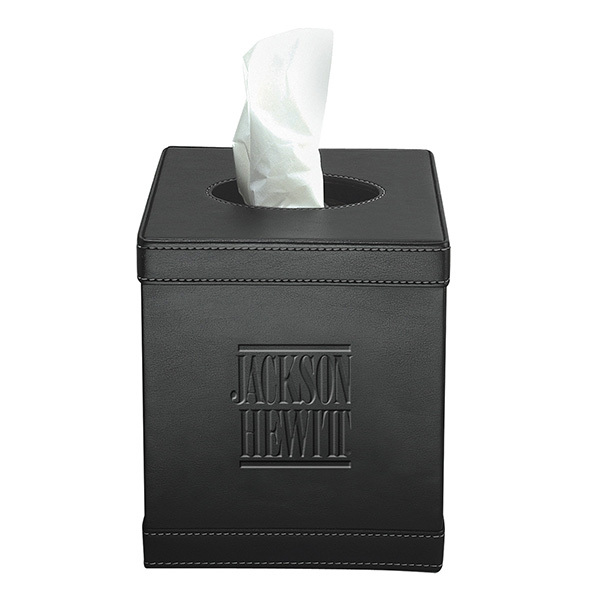 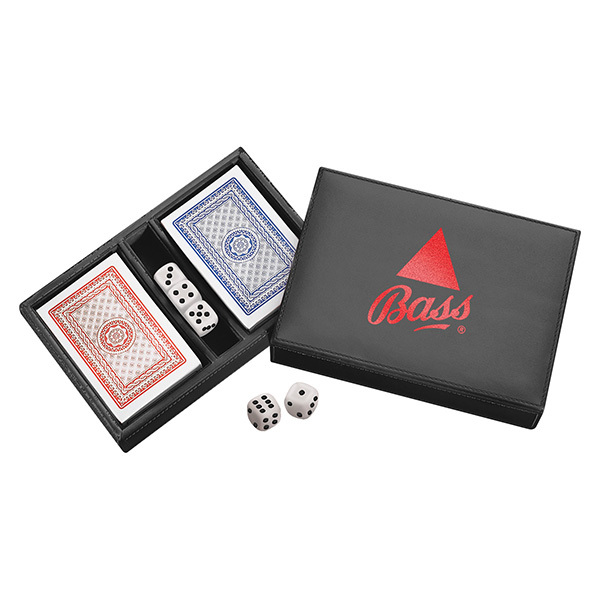 Customize with an imprint of your company logo and message for increased brand exposure. 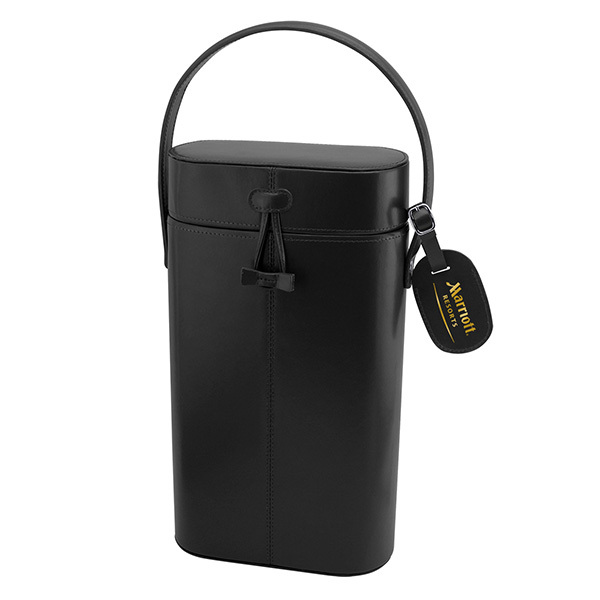 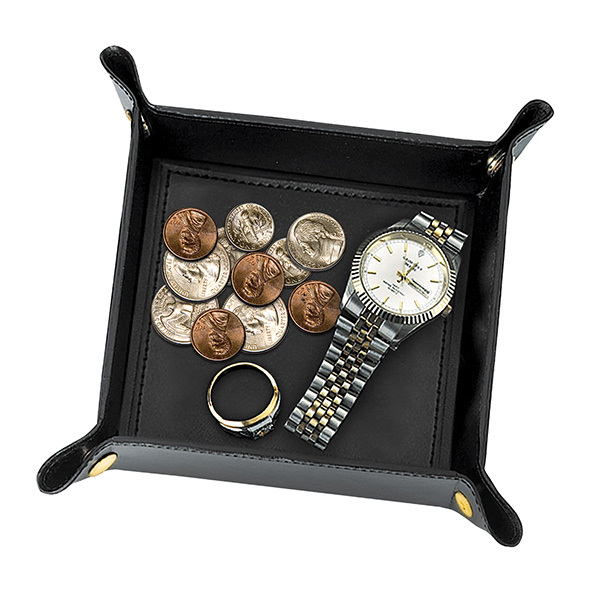 Item Size 3 5/8" x 1 5/8" x 1 5/8"
Case Dimensions 8.125" x 10.625" x 8.25"